The Bulgarian Port of Varna handled 9.5 million tons of cargo in 2016, including 2.82 million tons of grain and 139,000 TEU. 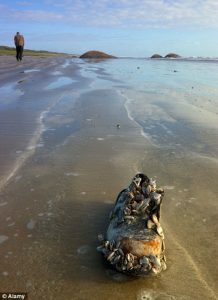 According to information, the reported cargo traffic covered the projected in the forecast of the port and the results are comparable to those of 2015. The good turnover reports reflated to the positive finance results of the port, which expect to account 6.5 million EUR profit in 2016, representing 40% increase in comparison with an year ago. Furthermore, last year were invested about 5 million EUR in infrastructure development and the purchase of new equipment. On the eve of the 110th anniversary of the port of Varna was delivered new 144-ton mobile crane for port terminal Varna-West, while this year are planned purchases of new mobile equipment such as loaders, tractors, trailers. “The past year was successful and Port of Varna, realizing the largest cargo turnover among ports in Bulgaria keeping its key position in the national transport infrastructure in the Black Sea”, said the director of the port, Petar Seferov. “During the year were not counted peak differences in results compared to the previous period. The estimates for the ongoing year are to protect the progress of freight and financial results”, added he. The port authorities also expect increased cruise traffic in the port, as currently there are three scheduled calls, but the work of specialists from the port for receipt of requests for cruise ships this season continues. 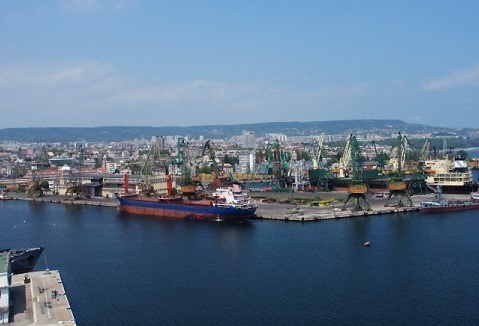 Port of Varna is the largest seaport complex in Bulgaria. Located on the Black Sea’s west coast on Varna Bay, along Lake Varna and Lake Beloslav, it also comprises the outlying port of Balchik. It has a significant further development potential with 44 km (27 mi) of sheltered inland waterfront on the lakes alone, easily accessible by road and railroad and adjacent to Varna International Airport.